What will ODEM do if there are Ethereum network scalability issues such as capacity constraints on certificate creation? How do ODEM lessons and exams take place? Has demand for blended learning, the combination of online instruction with traditional classroom teaching, increased? What are the advantages of blended learning over in-person or online learning? What's the World Economic Forum (WEF) Future of Jobs 2018 Survey say about where education and blockchain are headed by 2022? Can students directly negotiate the price of academic programs and services? What’s the ODEM Educator Portal's status? What’s the process of becoming an educator once the ODEM Platform goes live in February? How are traditional educational institutions responding to ODEM? Why don't many academic institutions recognize other institutions' educational records? Will tutors and mentors be offered on the ODEM Platform? How are you managing language translation? Do you have plans to migrate the ODEM Token from Ethereum to your blockchain or another in the future? Are all ODEM Tokens in the marketplace? How much did you raise during your token sale? 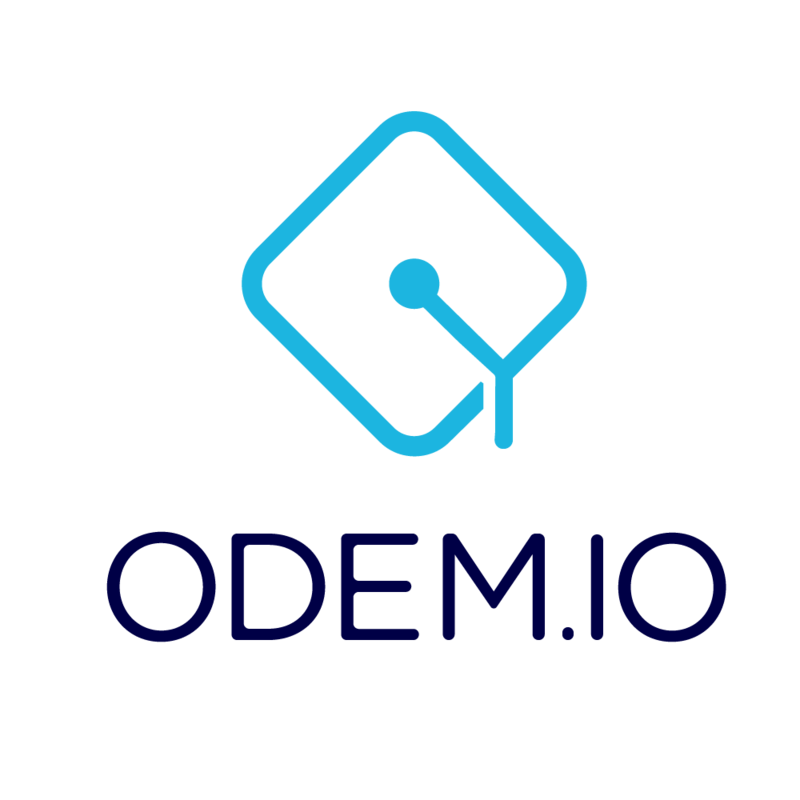 What are ODEM’s plans for listing the ODEM Token on more digital currency exchanges? What will protect digital certificates from unauthorized access? How can I prove that a certificate stored on the blockchain is authentic? Where can I input an IPFS hash to view a digital certificate? Will I need a passphrase to access a certificate? Where can I view educational certificate information? What certificate data does the Ethereum blockchain store?